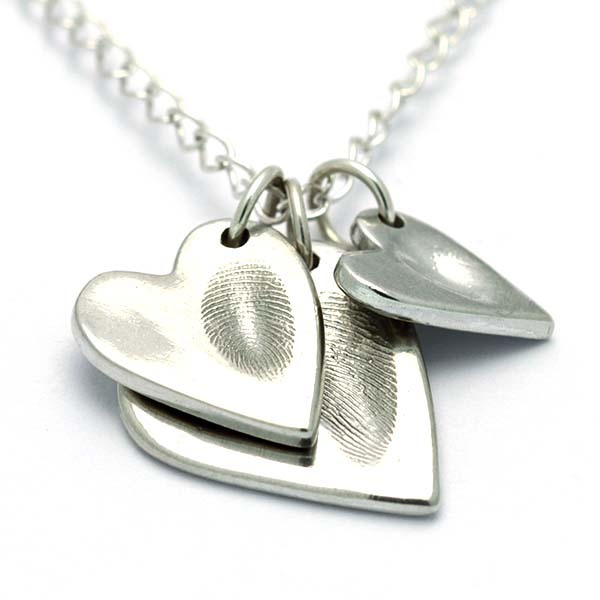 Keepsakes are invaluable – with many different things carrying the definition of a keepsake. 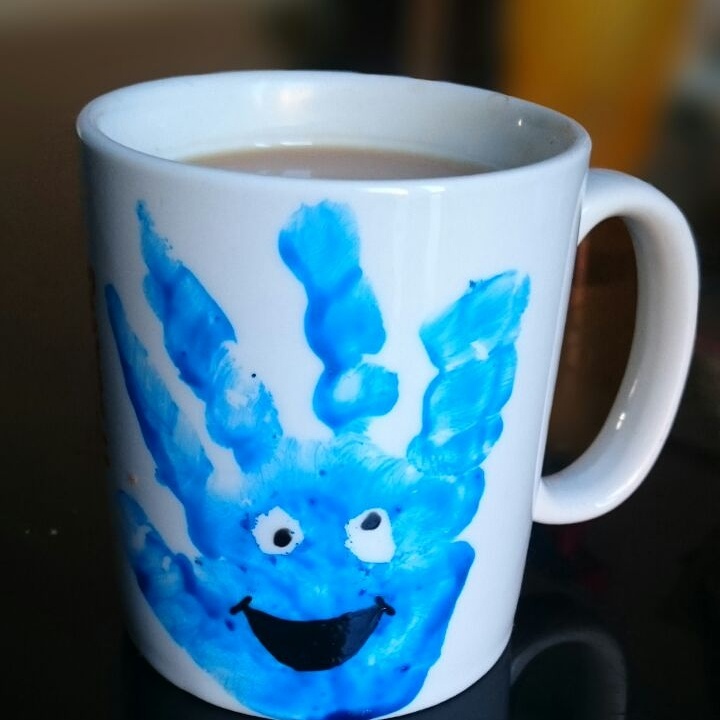 For me, paintings, drawings and things involving hand or footprints are my fave keepsake items as they are personal and cheap/ free to do frequently (and with babies growing up fast I think it’s important to capture these memories and handprints often), and you can start doing some of these from a few weeks old! We did some paint a pot creations when Leyton was around 4 months, and by 5 months we had him sitting down sticking lots of different materials to paper and making me a piece of art, as well as great for his dexterity and as sensory play (see article on sensory items and treasure baskets). As he grows older the type of play he does advances and develops, but many things can be turned into beautiful keepsakes for your family for birthdays or Christmas, and for you to put pride of place and remember how small they were once! Below are some photos and ideas to get your inspiration flowing if you want to try the homemade route. *Salt dough handprint / footprint. You can then paint the print and frame or if you piece a hole before your dough dried it can be a hanging decoration. *Play dough handprint / footprint and fill the print with plaster of paris. Once dry this creates a cast you can paint and frame. *There are lots of art you can do painting hands or feet and either just keeping, or turning into funny shapes (like our footprint snowmen Christmas cards). *You can create stained glass effect sun catchers using double sided sticky back plastic, paper or tissue paper and them framing with card like our Halloween pumpkins. Pinterest has many more ideas for homemade crafty keepsakes so it’s worth having a bit of a look around! 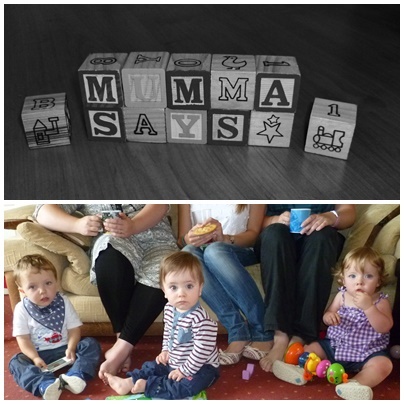 Below are some great ideas if you’ve got some pennies to spend on your keepsakes. *Photo magnets/keyrings etc – there are many companies that can turn your photos into gifts, such as Photobox, Snapfish and Vistaprint. Whatever you choose to do, remember it’s also about creating a nice memory and playing with your child so don’t pressure yourself to make the perfect item, just have fun with it and see what you can do! 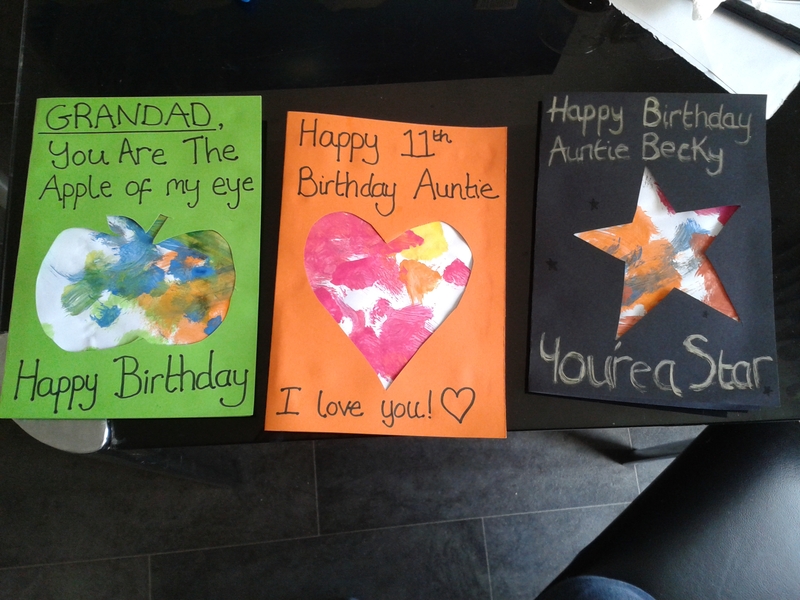 This entry was posted in Babies, Crafts, Toddlers and tagged art, craft, fingerprint, footprint, gift, handprint, keepsake, present. Bookmark the permalink.